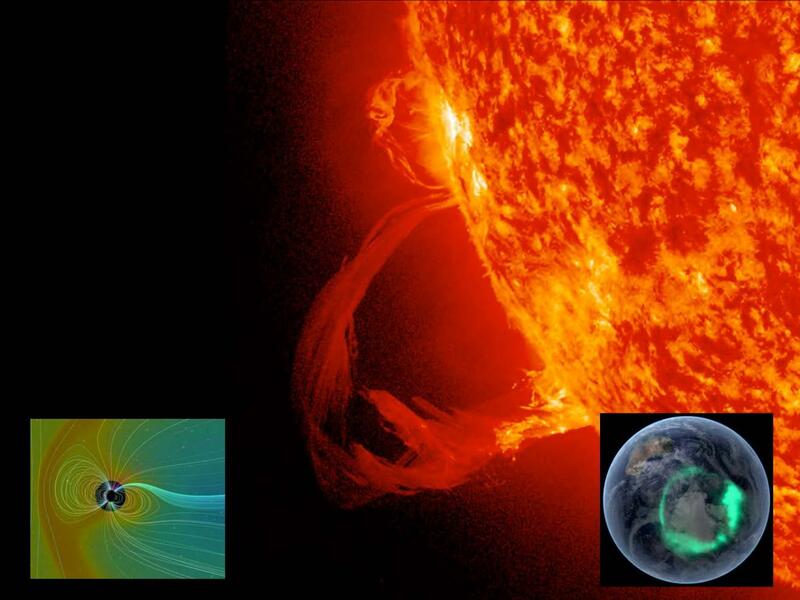 Heliophysics encompasses research of phenomena as diverse as dynamo processes in the solar interior, solar eruptions, the interaction of solar particles and field with the Earth’s magnetic field, and the aurora. These processes and interactions are largely of plasma physical nature. Heliophysics systems range from cold, collisional plasmas, to hot, collisionless, and even relativistic scenarios, the dynamics of many of which are still not or only poorly understood. We do know, however, that this chain of plasma physical processes does create beauty in form of the fascinating evolution of the solar corona to the intricate forms of the aurora. In addition to these captivating evolutions – and tantalizing science problems, Heliophysics can also affect society in a more sinister fashion. Eruptions and their impact on Earth can, for example, accelerate charged particles to energies large enough to damage satellites or harm humans in space. They can impact our ability to communicate with space infrastructure and affect GPS accuracy or access. Finally, large current systems, generated as part of violent dynamical processes in Earth’s magnetic field, can induce damaging currents in extended power grids. This presentation will provide a primarily phenomenological overview of both sides of the Heliophysics coin: The scientific chain of processes and scientific puzzles, and their potential effects on our infrastructure.